Go for the cup with NHL Stanley Cup! 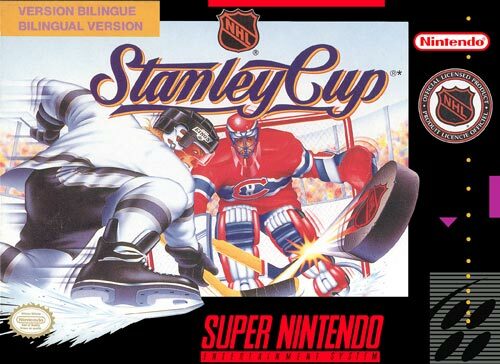 The camera actually follows this action in this ambitious hockey game for your SNES. You can play as any of the real NHL teams, and you can even challenge your friends. Hit the ice, and go for the NHL Stanley Cup!